Bumpy seat: textured seat provides plenty of texture and will even let your wiggler move from side to side without falling out of his/her seat. You can buy this at your local Wal-mart, Target, or sporting good store. 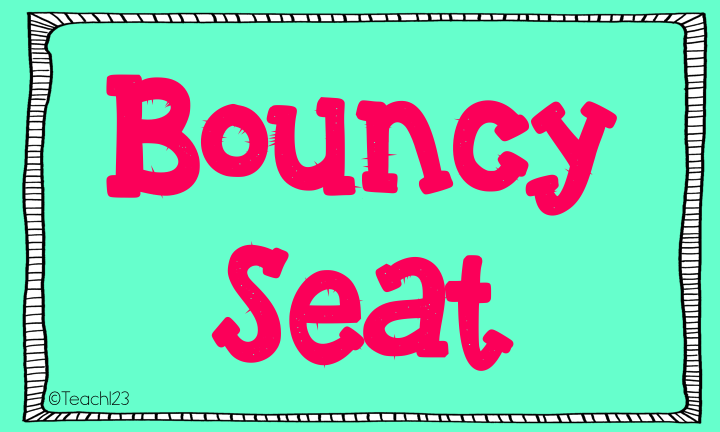 Bouncy seat: Sitting on an exercise or balance ball helps your wiggler get the wiggles out. There are different type of balls. If you have a tile floor, I recommend that you invest in the balls with sand in them so the balls don’t roll away. You can buy these at your local Wal-mart, Target, or sporting good store. You might also check with your gym to see if they would give you their old exercise balls. Fidgets: Give your wigglers something to do with their hands. There are many commercially made fidgets like the long, skinny erasers. I like to make homemade ones out of a balloon and lentils. You can also put other things such as flour or sand in the balloon. Use a funnel to put the lentils in the balloon. Don’t buy cheap balloons, or they will break quickly! « No time for handwriting! 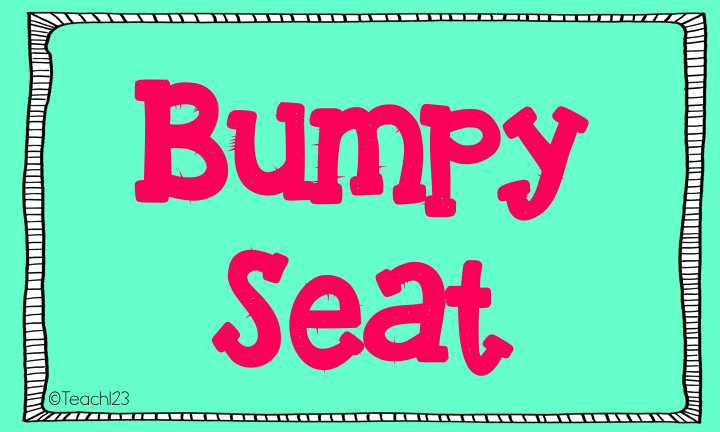 I've never seen the bumpy seat before! Does it eventually get uncomfortable and need to be removed? Just a suggestion about the balloons – I actually double mine up so there is a second layer of balloon. I also enjoy using softer materials in the inside, like flour. For more ideas about fidgets you can make, check out my "make your own fidgets" on pinchxeverything.blogspot.com. One of the students I used the bumpy seat with liked to use it all of the time. The other students used it as needed (when they were having a particularly wiggly day). The bumpy seat is also known as a balance disk. It has two sides, one is less bumpy than the other. Just like Michelle said, it depends on the child. My son uses the big bumpy for a little while, then turns over for less bumpy for a while then removes. The disk is also good for standing on to balance while listening to instruction! Not sure how well that would work in a classroom, but it works well at home for mundane instruction and exercising balance. There are two things teachers and parents forget about ADHD kids. 1) A lot of them have problems with transitions. By the time they have their thoughts together to do a task, the task time is over. Try having a timer for the child so that they know and can prepare themselves for when a transition will be happening. Could be as simple as a 3 minute egg timer. 2) Some ADHD kids need time to decompress. Mine calls it corner time. Basically it is a time they have to block out stimuli to let their brains rest or catch up. Mine also likes to skip recess to sit (or help teacher) in a quiet classroom. so true! I used to also keep noise canceling head phones in my room for the kids to borrow when they needed them (and it wasn't a lecture, movie, or discussion portion of a class). I also kept spray so they stayed hygenic. Thanks for the reminder! I have tried many of these things, and also standing desks, but have yet to see them increase focus in my students. Often a fidget item becomes a distraction itself, not a help in staying tuned in. As some on who has this particular challenge, I have found so many assumptions mad by OTs and teacher. Change is actually the number one thing that helps me. Knowing I only have to do a task for a certain amount of time is my saving grace! Movement breaks that are of my choosing was the most helpful. This often. Includes bathroom breaks, water breaks and walking aimlessly for. Short time. I use the bouncy balls with the legs on them called ball chairs. I also use the bumpy seats called Fit Disks. When a child cannot handle sitting on either of those they move to a standing desk. I have to say that these things helped, but not near as much as when I began wholebrain teaching found on wholebrainteaching.com. 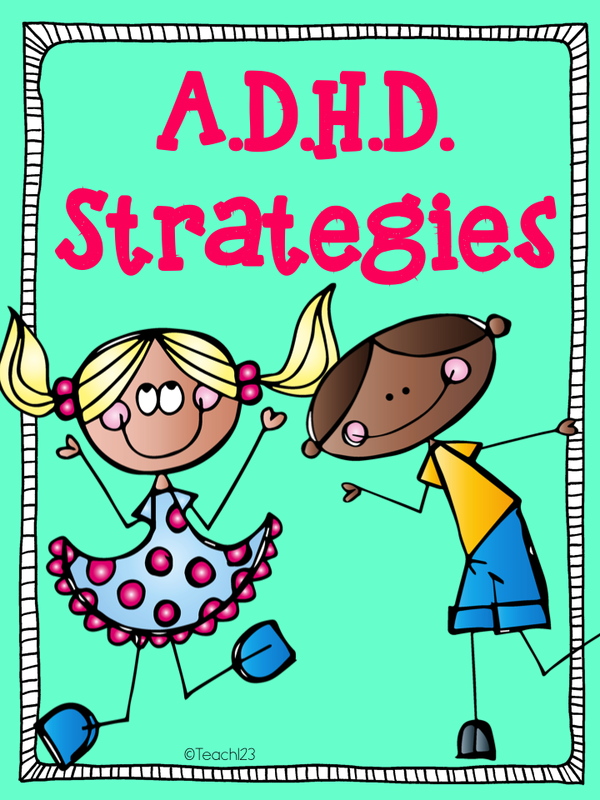 It is a WONDERFUL program that keeps the students engaged and my little ADHD/ADD babies in tuned to what is going on. At first glance it looks like it would be exhausting for the teacher, but I am finding myself to be much less tired and stressed at the end of each day. Kagan Cooperative learning has also helped. They are both strategies that can apply to any curriculum and grade level. Check them out. I have a child with ADHD as well. My concern with the balloon and bumpy seat is that they will focus on these items and distract them even more. Has anyone noticed more of a distraction with these items? I'm a teacher. 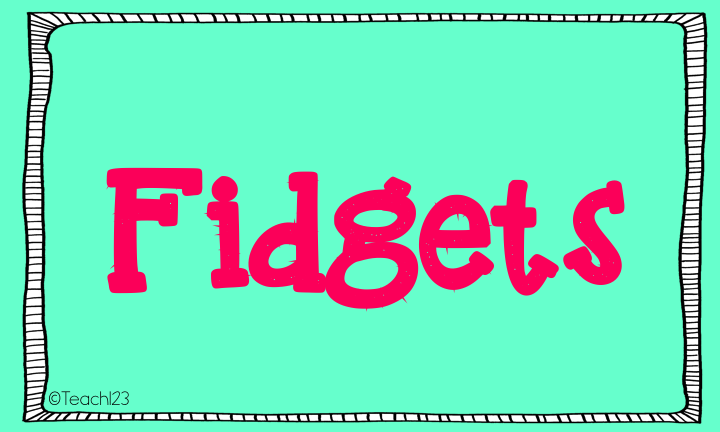 Some students can use fidget items appropriately at their own discretion, but other children need more help, such as a time limit ("You can use it for a 3-minute break.") and/or parameters on how many times they can use the item per day. I prefer giving children a task as a coping skill, such as lacing their fingers with right hand on top, re-lace with left on top, for a certain number of times. That integrates a visual, motor skills and a physical sensation, but doesn't distract peers and isn't so much fun that the student loses track of the lesson.